Welcome to this report of the Clan War in Clash of Clans. 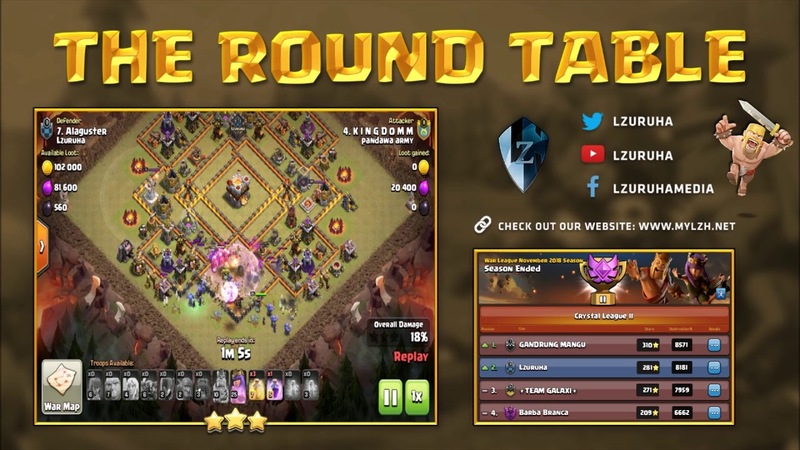 This is where our Chiefs (Noobs) come together and check out some of the attacks and defenses that won the clan war for us or gave us a good laugh. 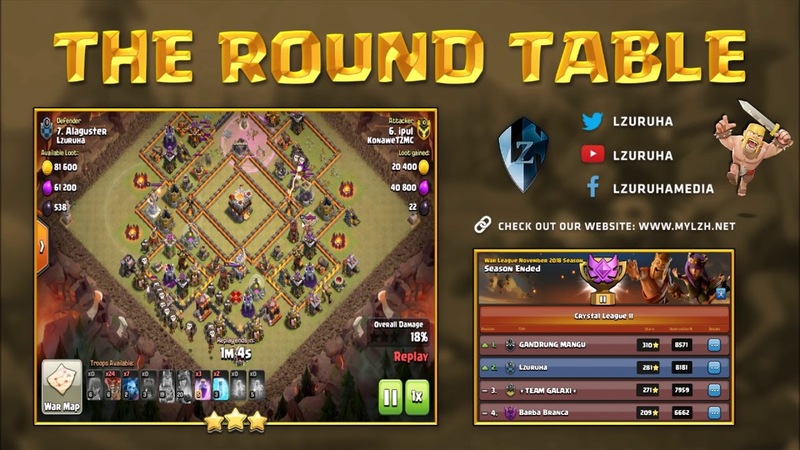 We call this series "The Round Table" which will happen with every Clan war we do in the Mobile friendly game. Last edited by MissFortier; 12-02-2018, 10:19 AM. Mist is a residential area located in La Noscea territory. It is a resort village where some of our players and company house resides at. We come back with another update on the Company House! Today we get to check out the top floor now. Clash War-a-thon! Let's see the Scary TH12 Hits! FC House Purchased on the Beaches of the Mists! Come visit us in the nice beachy area called "The Mist" ! The Mist is the housing area in Limsa Lominsa. Its entrance is located at Red Rooster Stead (x34,y19) in Cedarwood of Lower La Noscea. Players can also access the area by selecting Residental District Aethernet in Limsa Lominsa Aetheryte Plaza's main aetheryte or taking the Lominsan Ferry Docks near the Fishermen's Guild in Limsa Lominsa Lower Decks (x7,y15). All times are GMT-6. This page was generated at 06:31 AM.